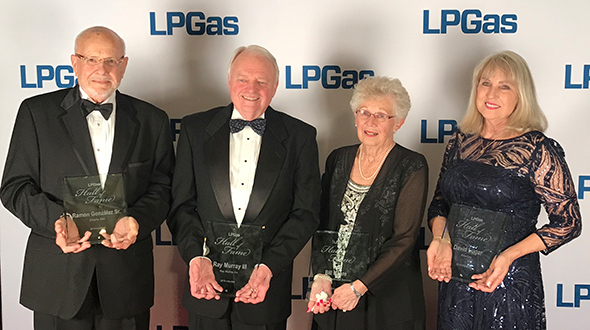 The LP Gas Hall of Fame enshrined its fifth class of inductees April 7 in Nashville, Tenn., where Bill Byrne (Warren Petroleum Co.), Robert Y. Love Sr. (Lampton-Love Inc.), Daryl McClendon (DFM Enterprises) and Thomas Nunan Jr. (Suburban Propane) were officially inducted as the 2016 class. 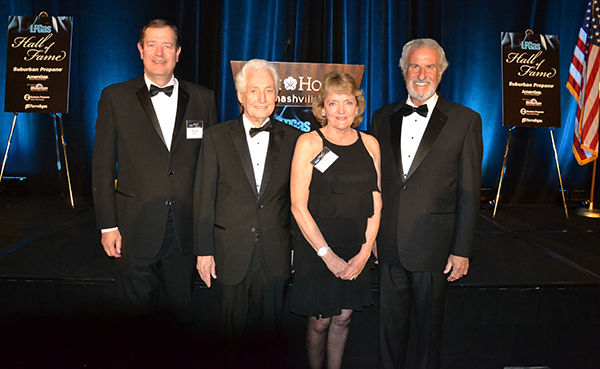 Byrne and McClendon attended the ceremony at the Omni Nashville Hotel, reflecting on their storied careers upon being inducted. Family members represented Love and Nunan, who were both inducted posthumously. 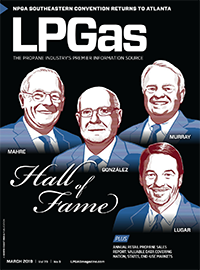 “Considering the case for each hall of fame nominee, you get a sense of the work these individuals have done for the propane industry, the effort they’ve made and their leadership qualities,” says Brian Richesson, editor in chief of LP Gas Magazine. Bill Byrne, who resides in Tulsa, Okla., is celebrated for the leadership role he took on pertaining to supply and pricing issues. 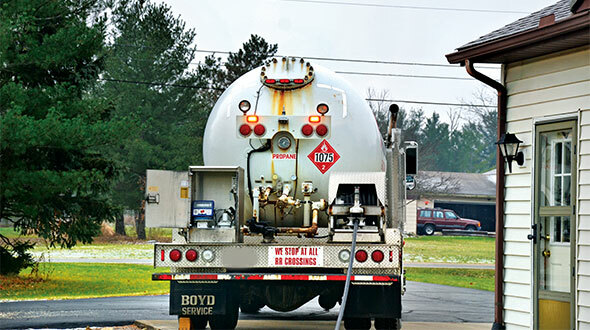 His connections with governmental agencies were crucial to the strength and growth of the propane industry. 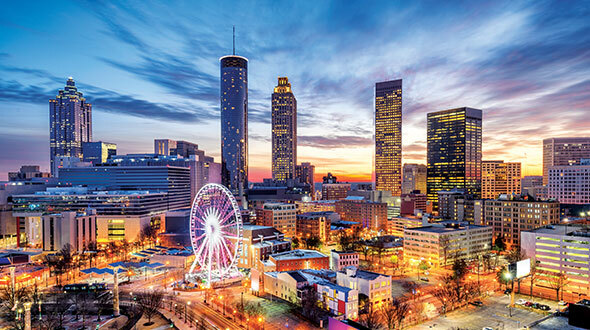 Byrne, the former vice president of marketing for propane supplier Warren Petroleum, also played a part in seeing that an industry checkoff program was revived and reorganized in a way that would help marketers with their promotional efforts. As board president of the National LP-Gas Association in 1986-87, Byrne promoted cooperative relations between marketers and refiners. Propane companies also relied on his knowledge and expertise. Heritage Propane tabbed Byrne for its board of directors, using his leadership background with the national association and his knowledge of supply and logistics processes to help the new retailer gain traction in a crowded group of competitors. He also sat on the boards of the Energy Transfer companies. Byrne became principal of Byrne & Associates LLC in 1992 after retiring from Warren Petroleum and completing a 40-year career. Headshot: Robert Y. Love Sr.
Robert Y. Love Sr. was highly respected among his peers during his many years in the industry. He was the co-founder of Lampton-Love, a propane retailer servicing southeastern states. Those who knew Love say his cautious nature and determination made the industry better. The Mississippi native devoted much of his energy to state and national propane industry associations, ascending to board president at both levels and earning accolades along the way. Love served in every capacity with the Mississippi Propane Gas Association and received special recognition for 25 years of dedicated service to the association. Love’s work in Mississippi was noticed by the National LP-Gas Association, which named him the State Director of the Year in the mid-1980s. The award recognized Love’s achievement in supporting the national association’s market promotion program for member companies. He served on the national association’s board dating back to 1977, chaired its executive committee and was elected president in 1990. Daryl McClendon helped facilitate the establishment of the Propane Education & Research Council (PERC) – arguably his most significant contribution to the industry. He was one of the charter councilors and served as PERC’s second chairman from 1999 to 2001, helping to set up the organization for success. During McClendon’s chairmanship, the council launched many firsts, according to PERC President and CEO Roy Willis. This included the first market research initiative, the propane branding effort that led to the “Propane Exceptional Energy” theme, the first consumer education advertising program and the Partnership with States program that expanded the reach and frequency of the council’s advertising campaign to bring the propane message to end users. McClendon also played a key role on the council’s consumer education advisory committee. In addition, he was heavily involved in the National Propane Gas Association (NPGA), serving as committee chairs and in the officer roles. He was president of the board for the 1995-96 term. He also directed a task force that led to the creation of the Gas Check program. “I’m joining a class of 28 people that I’ve admired – and the class of 2016 that I’m inducted in is one that I’m proud to be in,” McClendon says. Thomas Nunan Jr., the late vice president of sales for Suburban Propane, was always selling. In fact, he built a 50-year career in the energy industry. 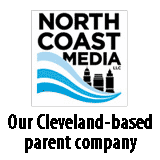 But it wasn’t just his sales role with the major propane marketer – and Petrolane before it – that drew attention. 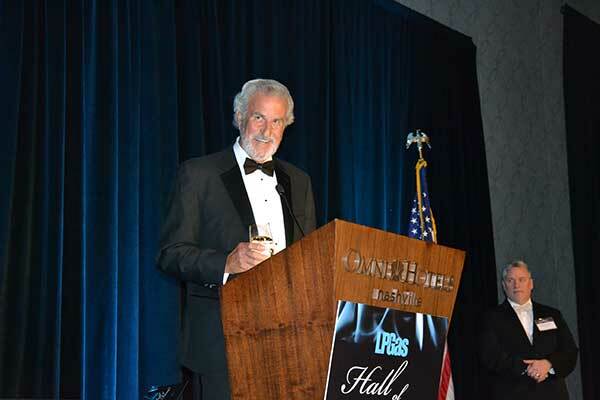 It was what he did for the industry as a whole that earned him a place in the LP Gas Hall of Fame. 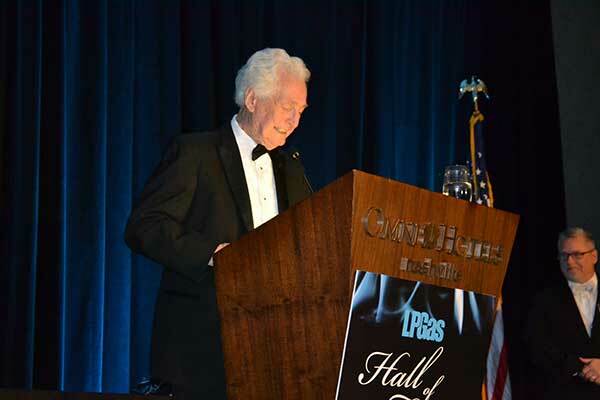 Those who knew Nunan say he exuded leadership and was a respected representative of the propane industry as he traveled to events around the country. Nunan helped take Suburban Propane public in 1996, mentoring its CEO before retiring from the company in 1999. Nunan was a founding member of PERC, serving on the council from 1997 to 2005 and helping to develop PERC’s original grant review process. 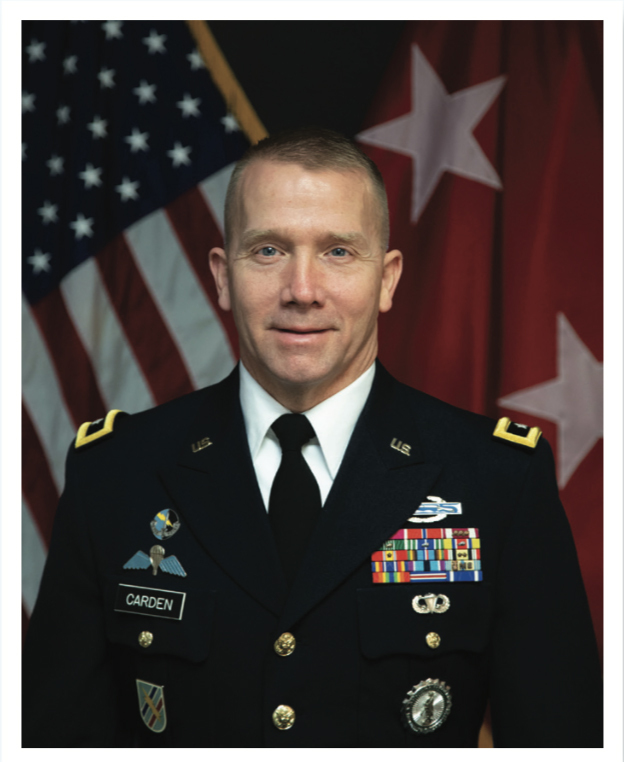 He was PERC’s vice chairman of marketers from 2000 to 2002. In addition to Byrne and McClendon, six other LP Gas Hall of Famers were present at the 2016 induction ceremony: James Bertelsmeyer (Heritage Propane), Eugene V.N. Bissell (AmeriGas), Glenn Miller (Miller’s Bottled Gas Inc.), Daniel N. Myers (NPGA), Robert Myers (Petrolane Inc.) and Robert B. Nicholson (Eastern Propane Corp.). LP Gas also paid tribute at this year’s ceremony to Charles Revere (Revere Gas), who died last summer. In addition, several sponsor companies supported the hall of fame this year, including Suburban Propane, AmeriGas, Blossman Gas, Eastern Propane and Ferrellgas. The additions of Byrne, Love, McClendon and Nunan take the total number of LP Gas Hall of Fame inductees to 28. 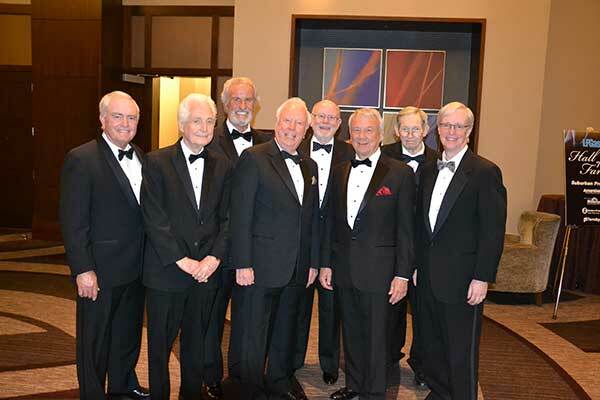 The hall of fame launched in 2012, propane’s centennial year, as a way to honor the legends, icons and leaders who have helped establish, advance and grow the propane industry. The hall of fame is open to any living or nonliving propane industry employee, working at any level of his or her company, or having retired. Associate Editor Megan Smalley contributed to this report.